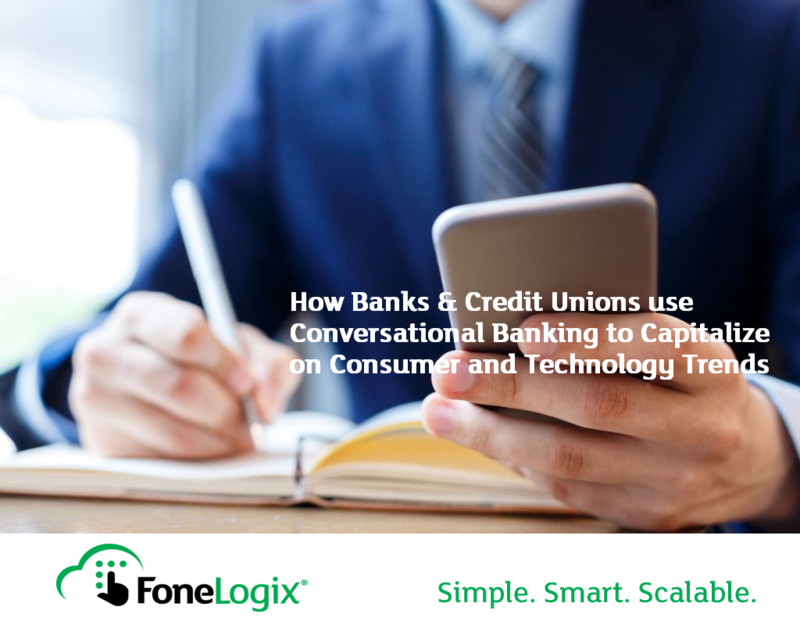 Thank you for downloading our eBook, How Banks & Credit Unions can use Conversational Banking to Capitalize on Consumer and Technology Trends! We appreciate your interest and would like to speak more with you about the benefits of Conversational Banking. A member of our executive sales team with be in touch to gather feedback and input regarding your unique needs and challenges. We are here to save you time, money and minimize risk. Think Outside The Box. Reach for the Cloud!